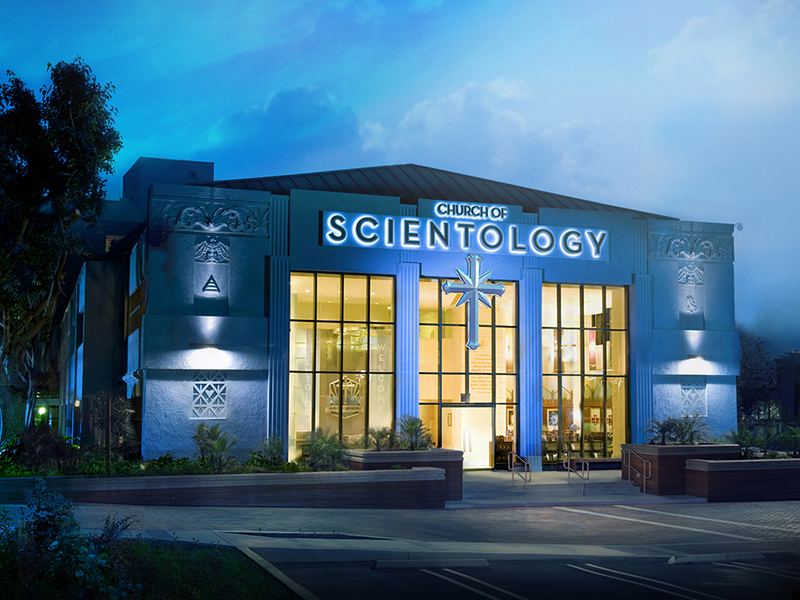 Los Angeles, CA—Following a demand letter from the American Atheists Legal Center, the Los Angeles Police Department (LAPD) Hollywood Community Police Station has removed from its lobby a large kiosk promoting the Church of Scientology. This kiosk promoting the beliefs of the Church of Scientology was located in the lobby of the Hollywood Community LAPD. 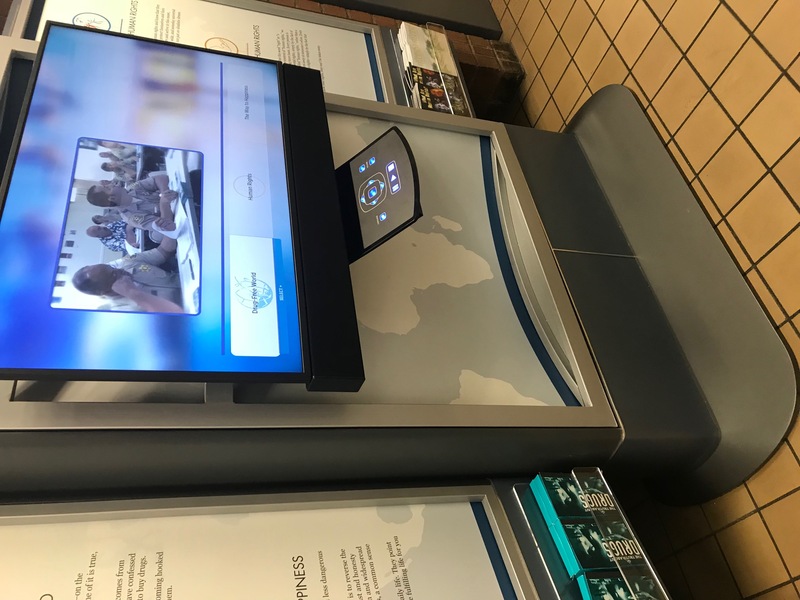 American Atheists was first made aware of the interactive kiosk—which featured a large video screen, an interactive touch panel, and free publications produced by the Church of Scientology—when a local resident contacted the organization with their concerns. An August 13 letter from American Atheists, sent to Los Angeles Police Commission President Steve Soboroff, explained that the display violated the Establishment Clause of the U.S. Constitution and demanded that the display, along with any others like it in the Department, be removed. In addition, American Atheists requested all public records from the Department related to the installation, placement, and maintenance of the display. The display was removed within 48 hours of the letter. However, in response to American Atheists’ record request, the Department stated it was unable to identify any documents or records related to the display in its possession. Hey Buddy!, I found this information for you: "Atheists Commend LAPD for Removal of Massive Scientology Display from Department". Here is the website link: http://dailyatheist.net/index.php/747/. Thank you.